All work and no play definitely is not the case at this ranch. On this episode of In the Hunt, after Jamie and Josh take care of the daily chores, it’s time for the boys to have a little fun working on their deer management plan. Work can be fun and selecting the right cull to harvest is just that. Reflecting the rich hunting heritage in North America, this series chronicles the pursuit of accessible species that are native to the US. 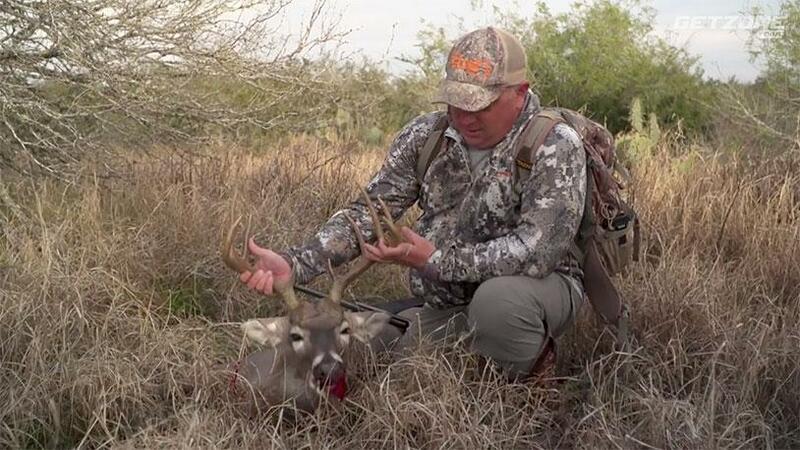 The hunts take place in Webb County, Texas and feature whitetail deer, hog, predator, and more. This series also explores other areas of the hunt – such as prep – that make each experience so unique.